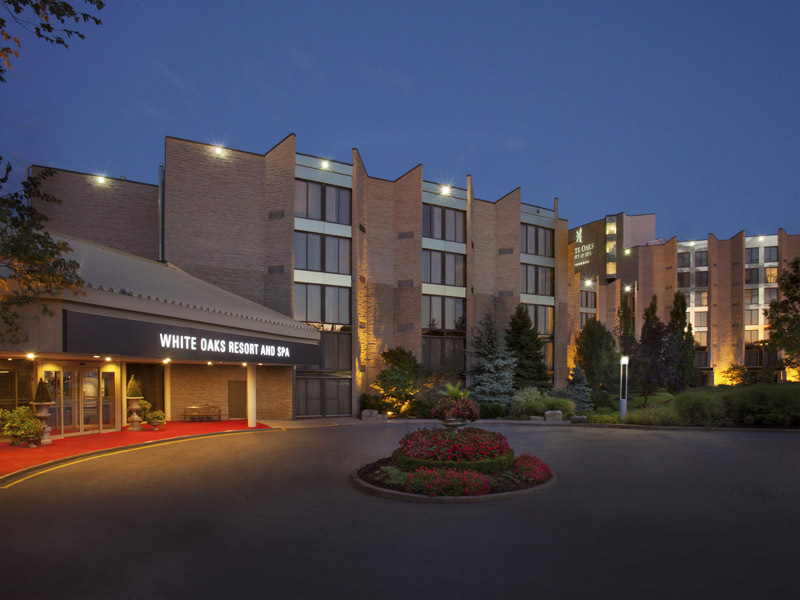 Nestled on 13 acres in the very heart of Niagara area attractions and Niagara-on-the Lake wineries, modern and stylish, White Oaks delivers luxury hotel service and a host of outstanding amenities. A world class conference centre, Four Diamond accommodations, award winning dining options with LIV Restaurant and Play Bar + Grill, the serene world of The Spa and the amazing fitness and racquet phenomenon The Club at White Oaks. Bundle, package and experience. We do packages. Niagara-on-the-Lake getaways. Four Diamond, Five Star Luxury awaits in our beautifully appointed Niagara-on-the-Lake hotel accommodations. 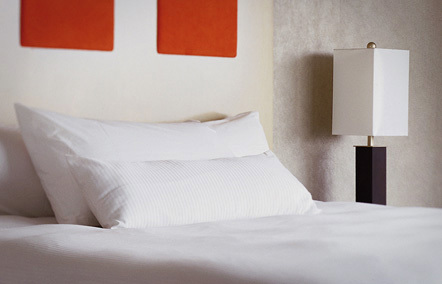 Rooms feature comfy duvets, down filled pillows and sumptuous linens to wrap you in comfort almost as good as home. 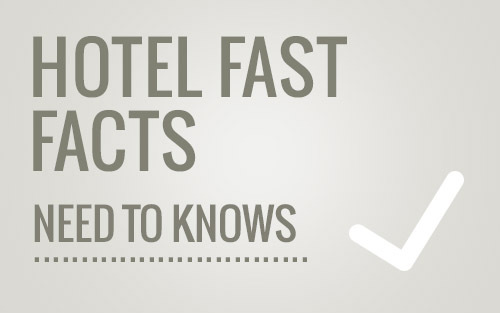 Complimentary wi-fi, bar fridges to chill your wine, kuerig coffee makers and cozy robes are among the many amenities found in all room types. Gas fireplaces and deep soaking tubs feature in the amazing suites if you truly wish to indulge yourself. 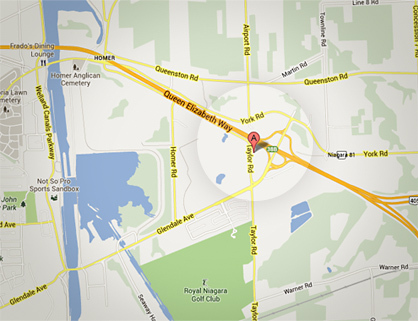 The hotel is centrally located and eco-friendly, easy to find, on the wine route and close to all Niagara attractions and shopping. The perfect spot! The Spa at White Oaks is one of the largest in Ontario featuring 17 total treatment rooms and featuring an exclusive Couples Suite. Enter the whisper zone and leave your mobile device and troubles behind for a rejuvenation session that will restore your body, mind and soul. 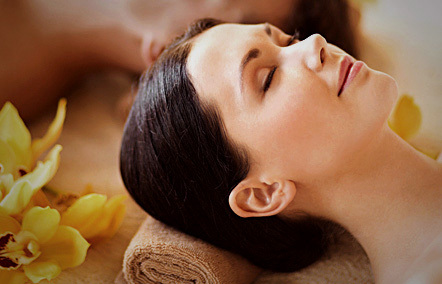 Indulgence, or restorative wellness can be achieved with our wide array of treatment options. Let our Skin Fitness Experts help you achieve your best glow with products from our exclusive skin care lines. 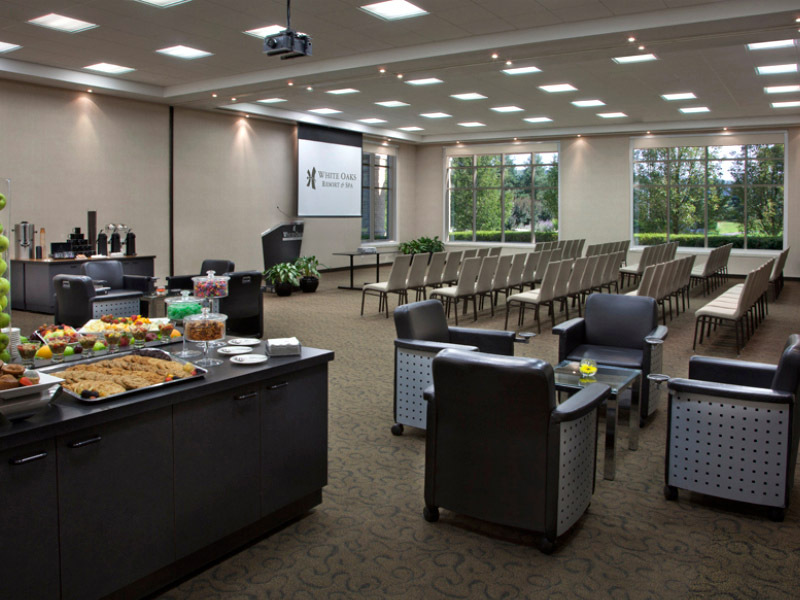 Our conference centre is dedicated to providing an optimal learning environment, whichever way your group learns best. Do you have a creative meeting or are you reviewing budget projections or perhaps it’s a training session or product launch with a tradeshow element? Our spaces are flexible and so is our team of Certified Meeting Professionals (all gymnasts). Plus, our service and food for your groups is second to none. Not a gym, The Club at White Oaks is much, much more. We want you to achieve your goals, improve your game, meet your friends and embrace wellness in all that you do. With the best professionals in fitness, nutrition and racquet sports we are confident in our ability to help our members achieve their optimal health and performance. Travel a well orchestrated, customized path to optimal health just for you, or grab a smoothie and chat with friends after a rousing game of tennis. Your choice. Come on in, you belong! 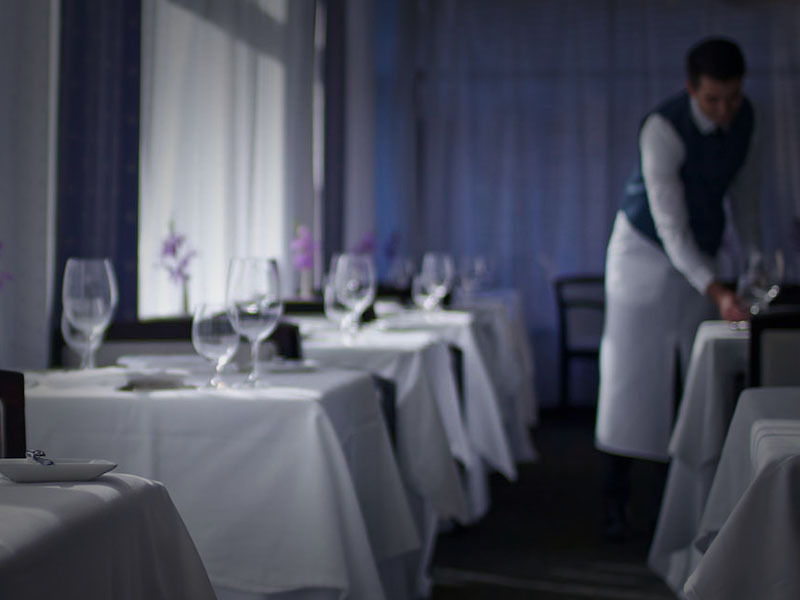 Dining at White Oaks Resort is an experience. Celebrate your special life moments in the award winning, Four Diamond LIV Restaurant but be prepared to sit and linger over every single sumptuous course. Reservations are recommended and available online along with our most recent menus and promotions. Whether you are at a conference and enjoying the amazing buffet in Sunhill Dining Room or just want to grab some pub grub in Play Urban Cafe while listening to live music or watching the game, the food is sublime. A wedding at White Oaks is unforgettable. Our Wedding Specialist will craft your event with careful attention to the details and be with you throughout the entire journey. Onsite ceremonies in our lush gardens are a bit of a speciality for our team and we absolutely include a beautiful rain room just in case Mother Nature decides to try to rain on your parade. 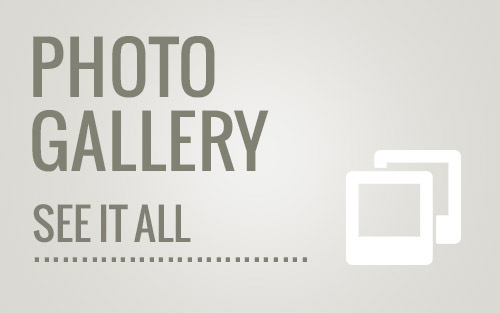 This fantastic team of professionals are not limited to weddings! Special events such as birthdays, showers, anniversaries, are all made spectacular at White Oaks. We are committed to the philosophy of treating our guests as though the success of our business depends on that individual alone. 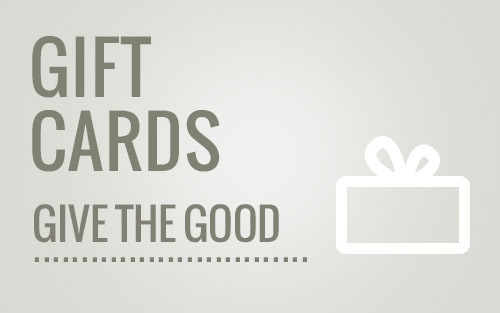 Team Members will not only meet customers' expectations, but exceed them. Luxury should, after all, be filled with wow moments.